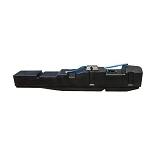 The Titan 8020099 Replacement Ford Cab &amp; Chassis Fuel Tank is an Extra Heavy Duty tank for your 1999-2010 Ford F350-550!! This frame mounted, after axle 40 Gallon Capacity replacement tank for Ford Cab &amp; Chassis trucks and some E-Series vans with diesel engines. 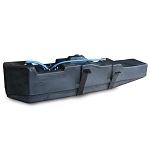 This tank is constructed of military grade cross-linked polyethylene (XLHDPE). 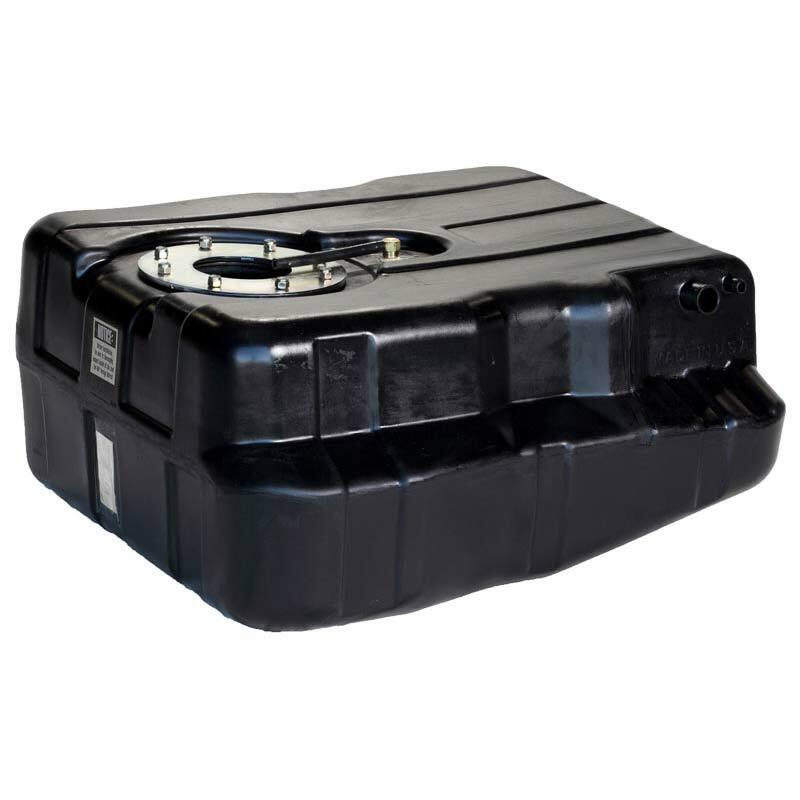 Compatible with most bio-diesel fuel, this tank solves the problem of the lining failure and corrosion in the OEM steel tanks. It's corrosion proof material is extremely durable and features a drain plug for easy maintenance. Complete with rollover vent valve and vent hose. Fits in the place of the OEM stock tank and uses the existing sending unit. For diesel fueled vehicles only. Lifetime warranty on tank body.